The satellite industry is now looking to defence for the big bucks. 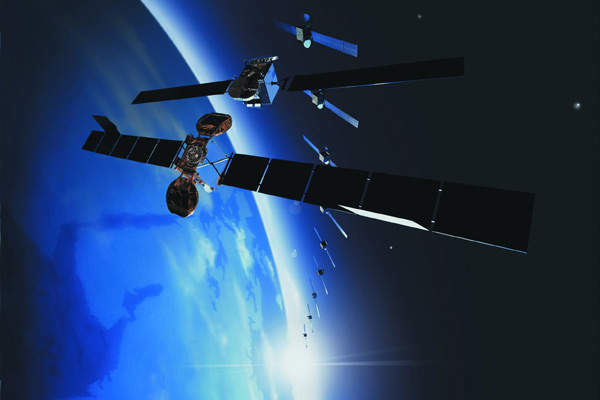 In the first of a two-part special on satellites in defence, Guy Richards looks at the technologies behind the growth of the commercial satellite market in defence. Commercial operator SES ASTRA beams satellite television and radio to more than 122 million households across Europe. Governments are increasingly securing commercial capacity due to a critical lack of appropriate military satellite systems. 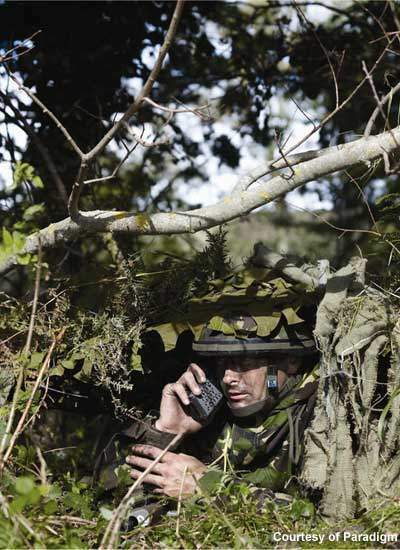 The military communications market is primarily based on government policy and defence budgets, which themselves reflect the need to support ongoing operations and military exercises. Satellite bandwidth demand growth has been driven, not only by military operations in places like Iraq and Afghanistan, but also by new bandwidth-hungry applications that serve the modern network-centric nature of warfare. The military sector cannot meet its bandwidth demand on its own, so increasingly it is turning to commercial satellite operators to help them plug this capacity gap. While many industries continue the battle to recover from the global recession, there is one market sector where prospects are looking up, in every sense – military satellite communications. Recent years have seen spiralling growth in governmental demand for satellite bandwidth, growth that’s been driven not only by military operations in places like Iraq and Afghanistan, but also by new bandwidth-hungry applications that serve the modern network-centric nature of warfare. The military sector cannot meet this demand on its own, so increasingly it is turning to commercial satellite operators to help them plug this capacity gap. 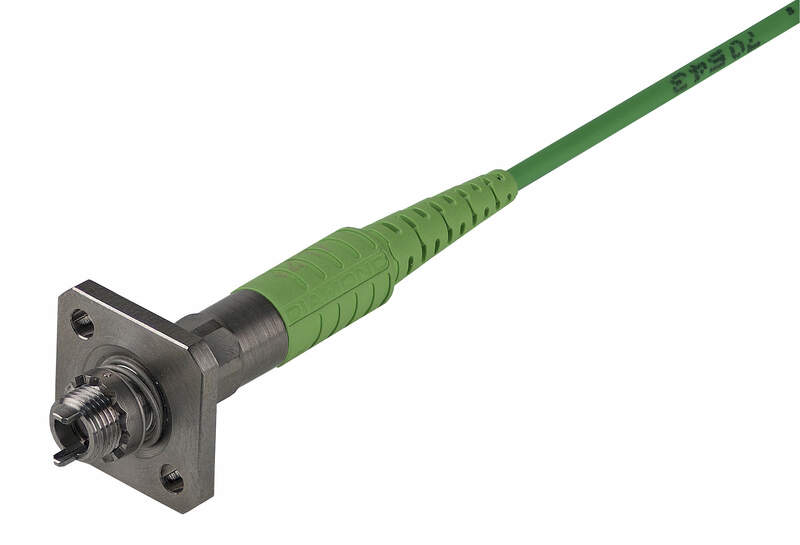 These opportunities, he says, are in antenna manufacture, particularly rapidly transportable, quickly deployable antennas for COTM applications. 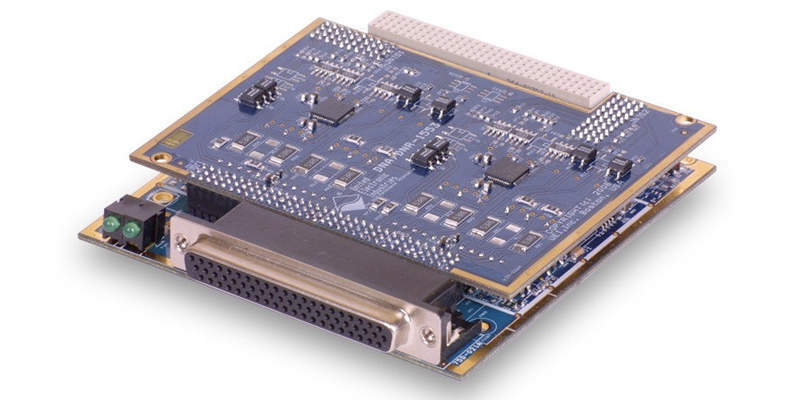 “There are also opportunities for bandwidth optimisation technologies and products, and for more advanced satellite modems, with better error correction, greater reliability and enhanced security,” he says. This upbeat assessment is echoed by other studies. 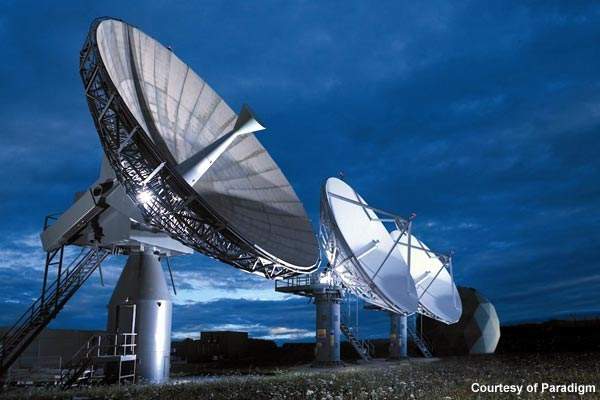 A report by telecoms consultancy Northern Sky Research, for example, predicts that government and military demand on commercial satellites will grow at a compound annual rate of 9.5% for 2009-18. Commercial operator SES ASTRA, which beams satellite television and radio to more than 122 million households across Europe, sees a clear trend here. “Governments are increasingly securing commercial capacity due to a critical lack of appropriate military satellite systems,” says Philippe Glaesener, vice-president and general manager of the cmopany’s governments and institutions division. 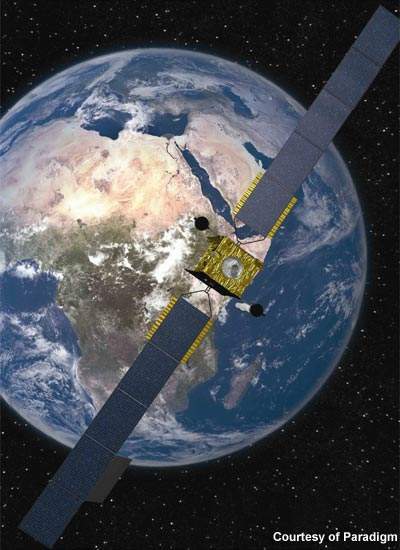 “Because of the growth in bandwidth demand, this lack will persist over the next decade, even in the unlikely event that all planned military satellite programmes were to be launched without delay. “Governments are also increasingly tending to shift less-critical applications, such as non-strategic and welfare-related telecoms, to commercial satellites in order to free up capacity for applications such as command and control on their own satellites,” he says. Consequently, there is a very strong case for a combined architecture of commercial and military satellites in the mid and long term, and a clear tendency towards building hybrid satellites that carry payloads for commercial as well as governmental purposes – especially for projects where the capacity requirements may not always justify a standalone satellite system. In terms of emerging applications and opportunities Glaesener says that besides hosted payload solutions, which facilitate access to space, there is a definitive trend towards governments looking for end-to-end solutions such as broadband VSAT, to save time and costs as well as for compatibility reasons. 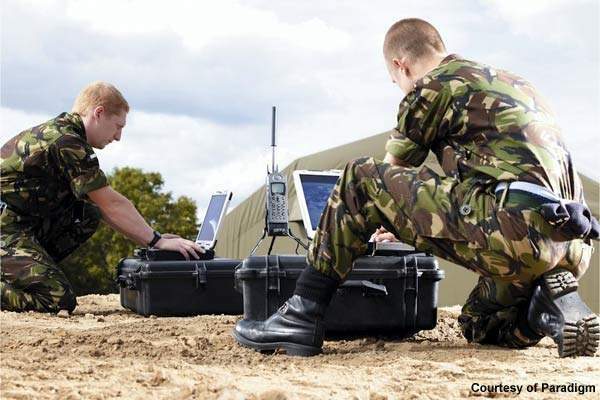 This follows the COTS principle of procurement common elsewhere in the military, which a spokesperson at Paradigm, a prime contractor for the UK Ministry of Defence’s Skynet 5 satellite programme, says is likely to remain in the market for some time. 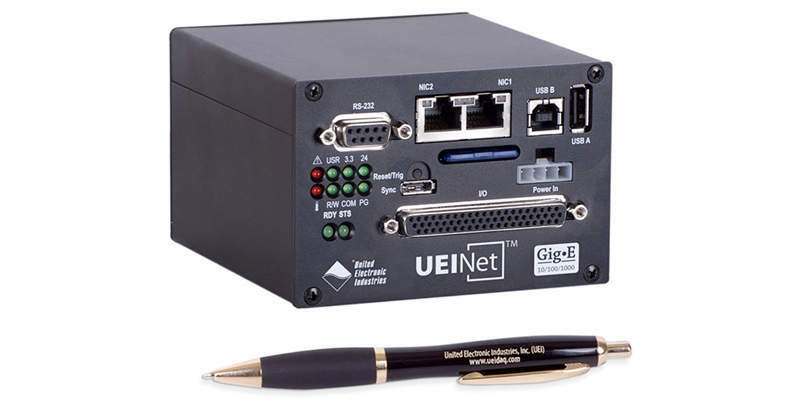 “The military communications market is primarily based on government policy and defence budgets, which themselves reflect the need to support ongoing operations and military exercises,” the company says. Looking further ahead, Srinivasan says: “There are some estimates that indicate that the rising bandwidth needs of the Pentagon, for example, cannot be satisfied internally until at least 2020, and with potential delays in some satellite programmes this could go on until 2025 or 2030.